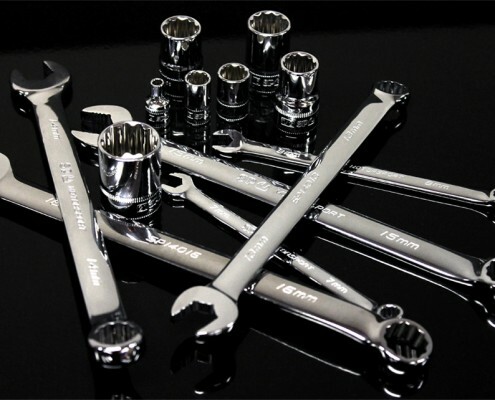 10 Feb 2017 - MTA Institute are pleased to offer MTAI students huge savings on a series of SP Tools. Working in the industry with no formal qualifications? 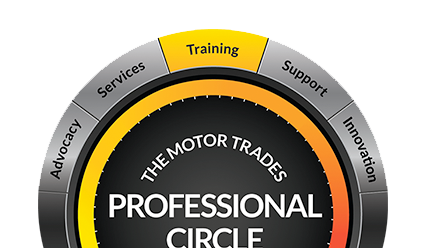 30 Jan 2017 - Motor Trades Association Institute (MTA Institute) is now offering Trade Recognition for skilled and experienced individuals working in the automotive industry with the purpose of gaining a formal Trade Qualification. 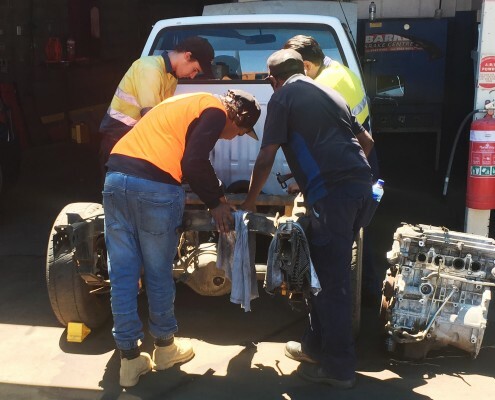 20 Jan 2017 - Trade apprenticeships have long been proven as providing successful benefits to workplaces, including ideas, strategies, and efficient movement of workload. 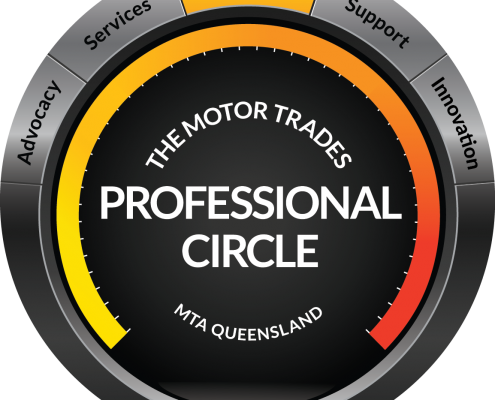 Applications open – Apply to join the MTA Queensland Racing Team Support Crew! 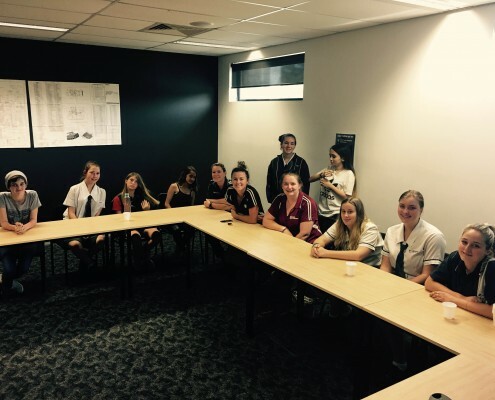 16 Jan 2017 - The MTAQ Racing Team is currently seeking expressions of interest for Five MTA Institute (MTAI) apprentices or MTA Queensland (MTAQ) members to join the support crew for the 2017 Hyundai Series X3 Cup. 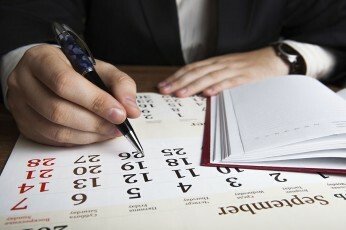 Why Automotive Employers should be hiring now! 11 Jan 2017 - Investing in training through apprenticeships or traineeships is a steel-fast way for improving a business. 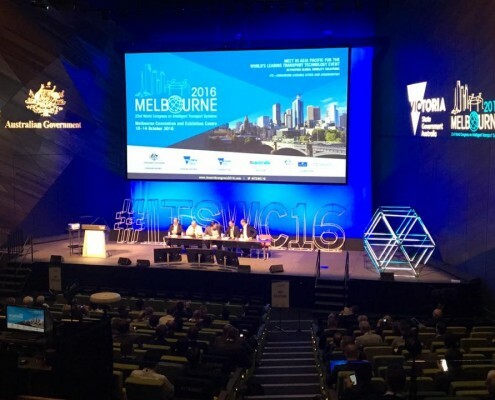 10 Jan 2017 - Nominations are now open! The Tesla Roadster Sport is a beautiful car. The all-electric, two-door speedster is quick too. 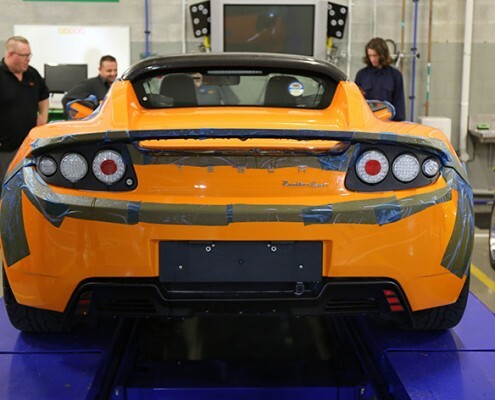 Capable of 0-100km/h in under 4 seconds on the way to a top speed of 210km/h, the power generated from its monstrous battery pack and three-phase four pole AC induction motor is extraordinary. 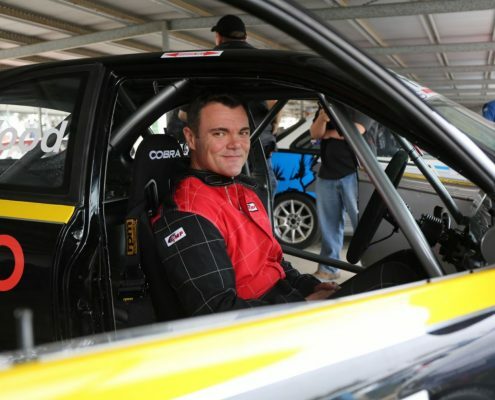 The first of the growing one make racing series' 14 rounds will take place at Sydney Motorsport Park on 21 February. 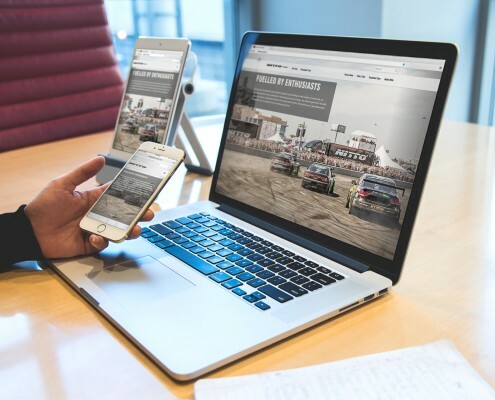 The full field of Nissan Pulsar race cars will be fitted with Toyo Tires Proxes R888R semi-slick tyres, the tyre maker's most advanced road-legal motorsport offering. The ambition of Belgian entrepreneur Guido Dumarey to keep the Commodore, and the Adelaide factory in which it is built, from being consigned to history has received support from Christopher Pyne, the Federal Minister for Industry, Innovation and Science. 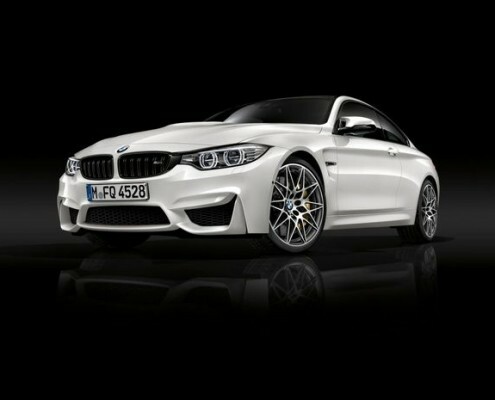 BMW Group Australia will introduce three new vehicles to the BMW M3 and M4 family, confirming the arrival of the M3 and M4 Competition range from the second half of the year. 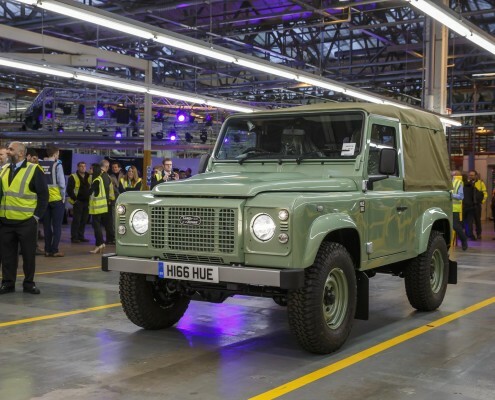 Land Rover recently celebrated 68 years of production history after the last batch of the Defenders was produced at its famous Solihull production facility in the UK. A car that can go from 0-100km/h in three seconds, use no petrol whatsoever, park itself, drive itself, receive upgrades via wireless connectivity, be luxurious inside, look smart from the outside . 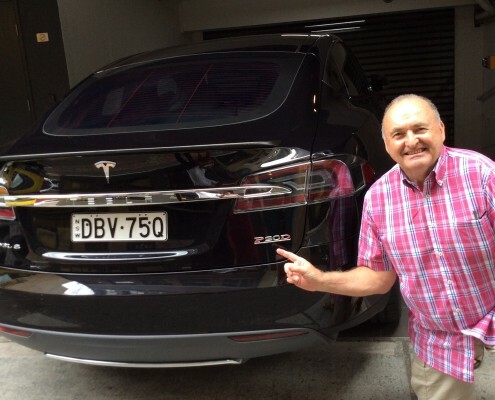 . . the Tesla S P90D is all that and more. 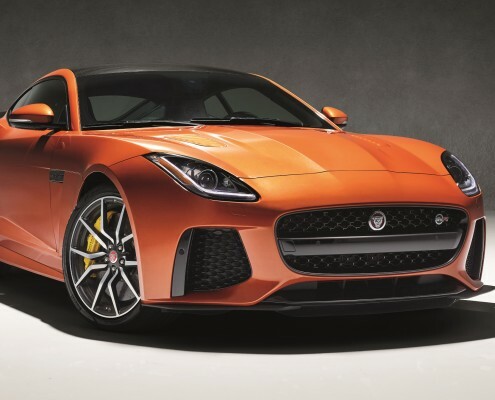 The new Jaguar F-TYPE SVR will make its global debut at the Geneva Motor Show and will go on sale in summer 2016. 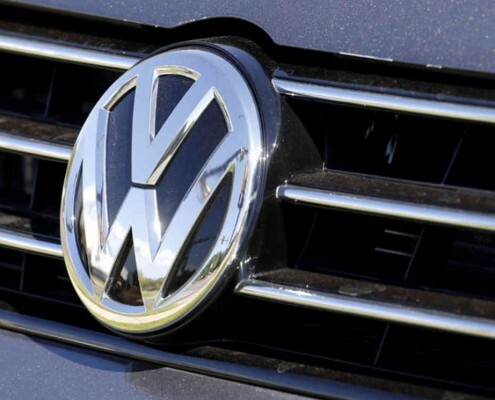 As motor dealers, you will no doubt have been closely following the Volkswagen emissions defeat device saga. The first 100 per cent electrically powered Porsche is on its way. 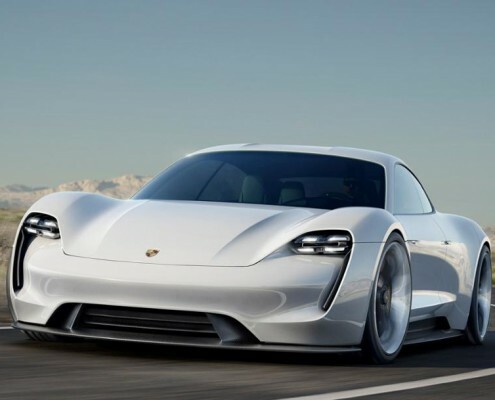 Porsche’s supervisory board has given the green light for the Mission E project. New Ford Mustang arrives in Australia. 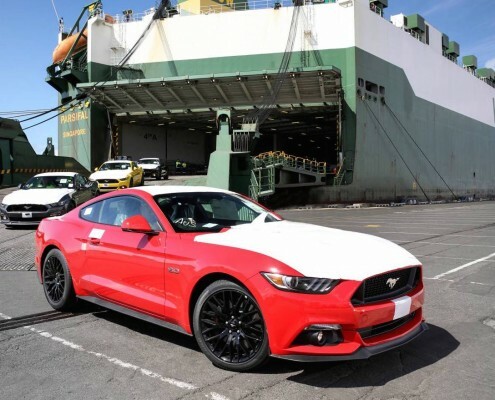 The first batch of Ford’s iconic Mustang has arrived in Australia with the first customer cars landing in the country at the beginning of December. Another crazy, breakneck-speed video courtesy of Trophy Truck racer BJ Baldwin and Toyo Tires. Entitled ‘Recoil 3 – Sasquatch Hunter’ there’s a pretty bonkers storyline going on here somewhere but it is the incredible driving ability and the extraordinary power and toughness of the machine that’s the real showstopper here. 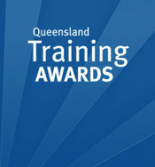 The NES sets out ten minimum entitlements for employees and must be read in conjunction with any relevant award/s that apply in a business.